How tall is Robert De Niro? Robert De Niro was born in New York City, New York, USA (August 17, 1943). He is one of the legend actors of Hollywood. 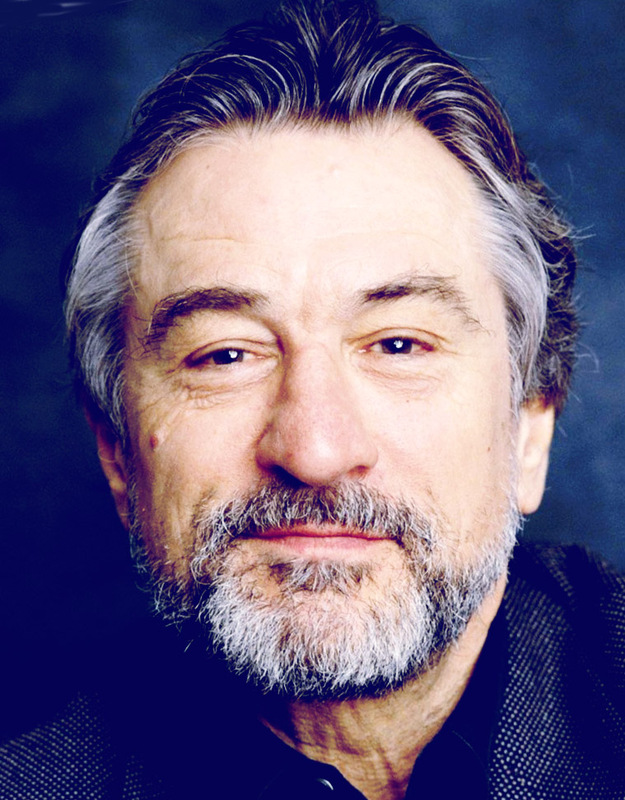 His mother is a painter, Virginia Admiral and father is an abstract expressionist painter, Robert De Niro, Sr. When he was only three, his parents decided to divorce. De Niro’s childhood and youth spent in Little Italy. De Niro took acting and drama lessons at the Lee Strasberg’s Actors Studio and also Stella Adler Conservatory. In 1963, he had his first role in a film by Brian De Palma ‘The Wedding Party’, but the film released in 1969. His first job with Director Martin Scorsese was with the crime-drama film ‘Mean Streets’ in 1973. Other films with him; ‘Taxi Driver, New York-New York, Raging Bull, The King of Comedy, Goodfellas, Cape Fear and Casino’. De Niro won Academy Award two times; In 1974, Best Supporting Actor with ‘The Godfather: Part II’ and In 1980, Best Actor with ‘Raging Bull’. De Niro won Golden Globe Award one time for Best Actor – Motion Picture Drama with ‘Raging Bull’ in 1980. Diahnne Abbott was his first wife for 1976-88. Actress, singer Grace Hightower is his wife since 1997.